More crafting for the new school year! 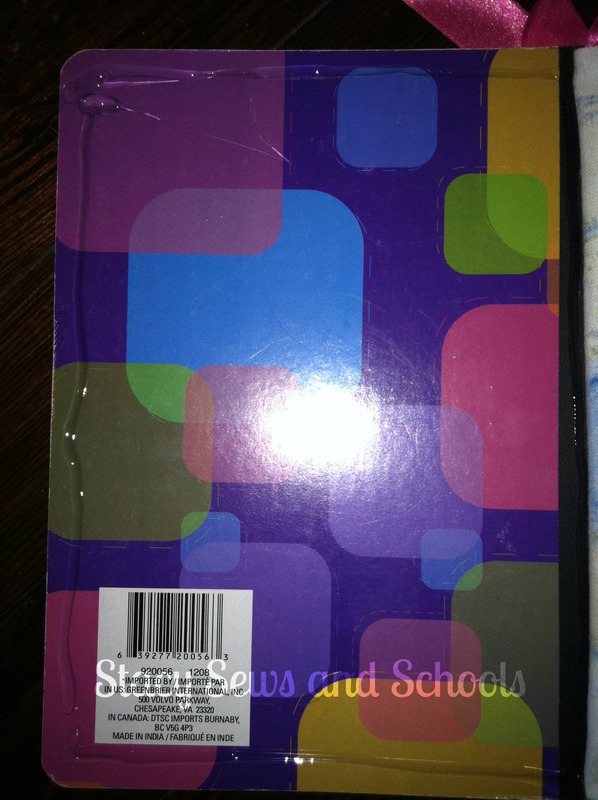 We had a couple of old composition books around that the kids didn’t use last year. I had an idea to pretty them up a little bit. 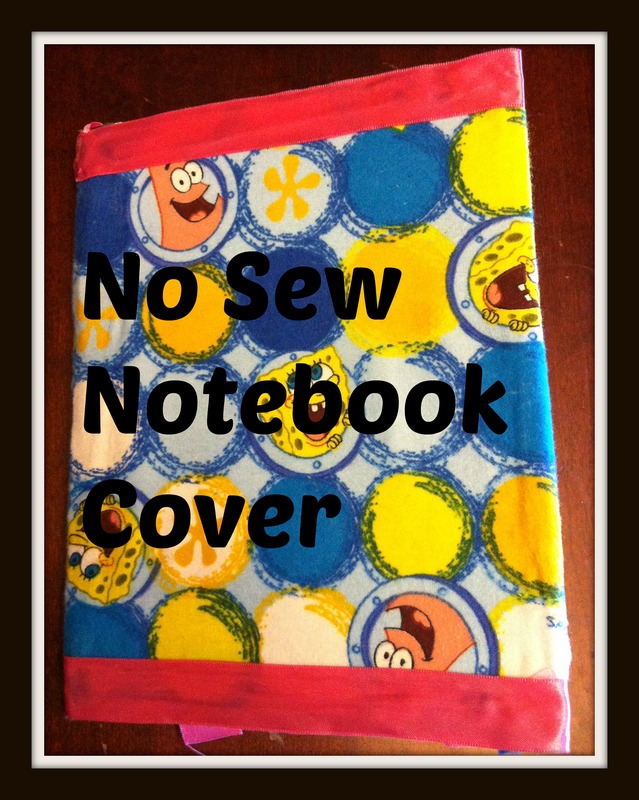 Put your notebook on top of the fabric with the bottom of the notebook hanging over about 1/2″. 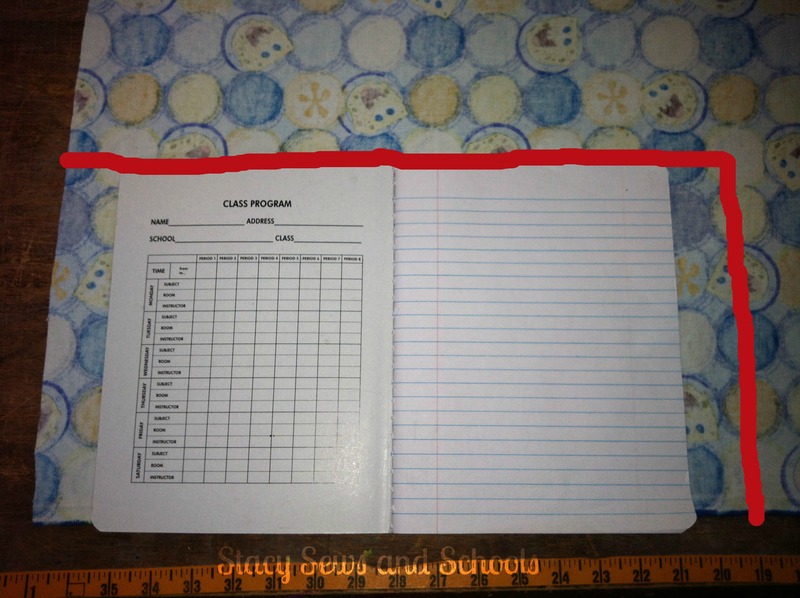 Leaving 2″ on both sides of the notebook, cut around. 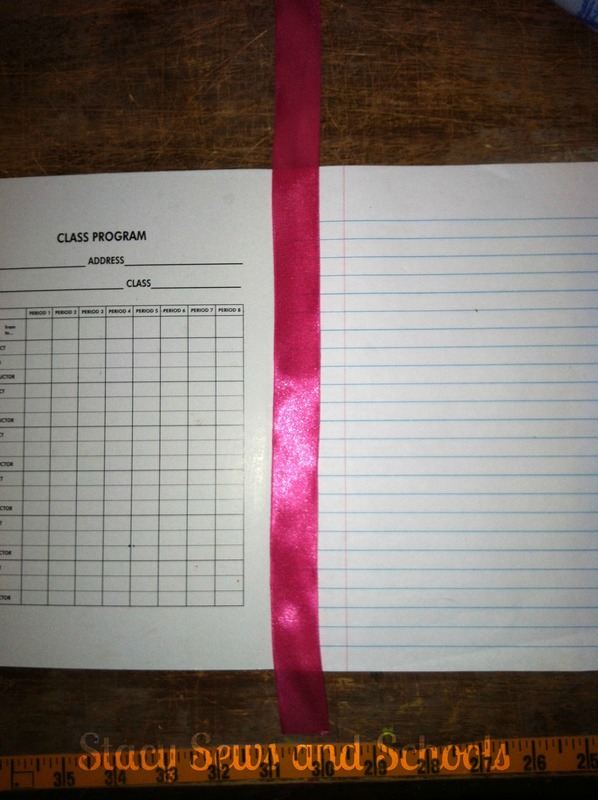 Cut 2 pieces of ribbon 2″ past the edges of the notebook. Cut a piece of ribbon about 4″ longer than the notebook (this will be the place mark). 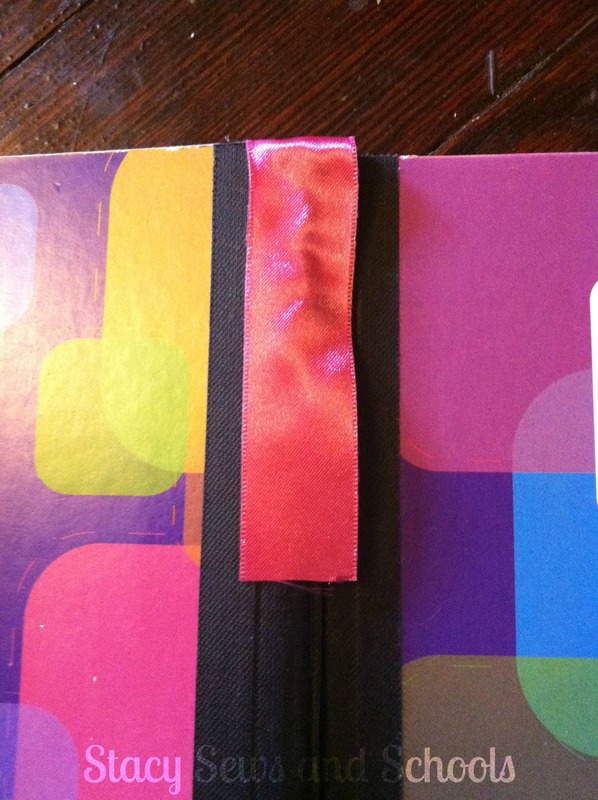 While your notebook is closed*, put some hot glue on the binding and attach the place mark. 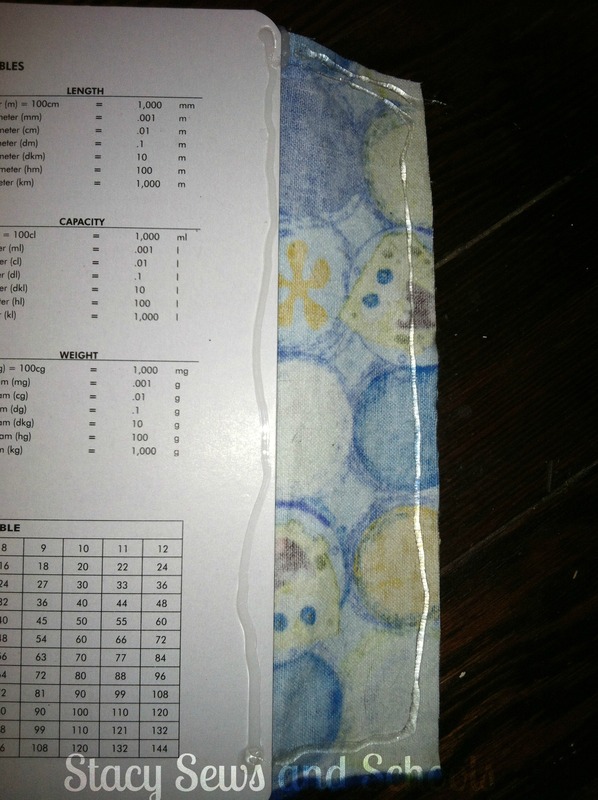 With your notebook closed*, add hot glue to the spin, center your fabric and attach it. 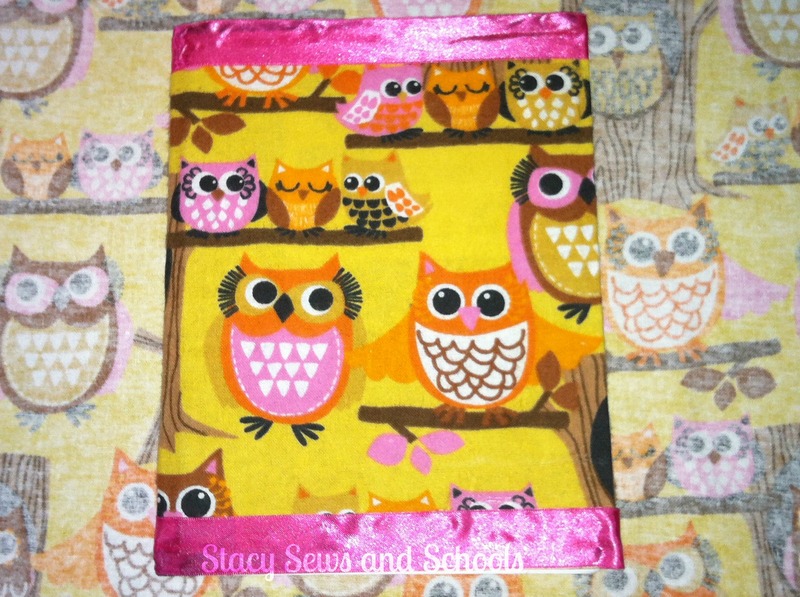 Add hot glue around the edges of one side and wrap the fabric around. Do that to both sides. 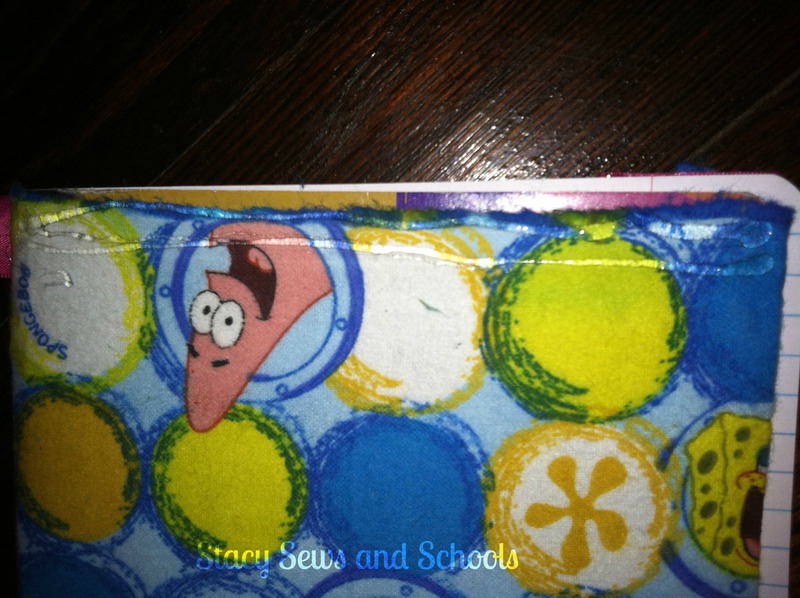 Open the notebook, hot glue the edges of the fabric and stick it to the inside. 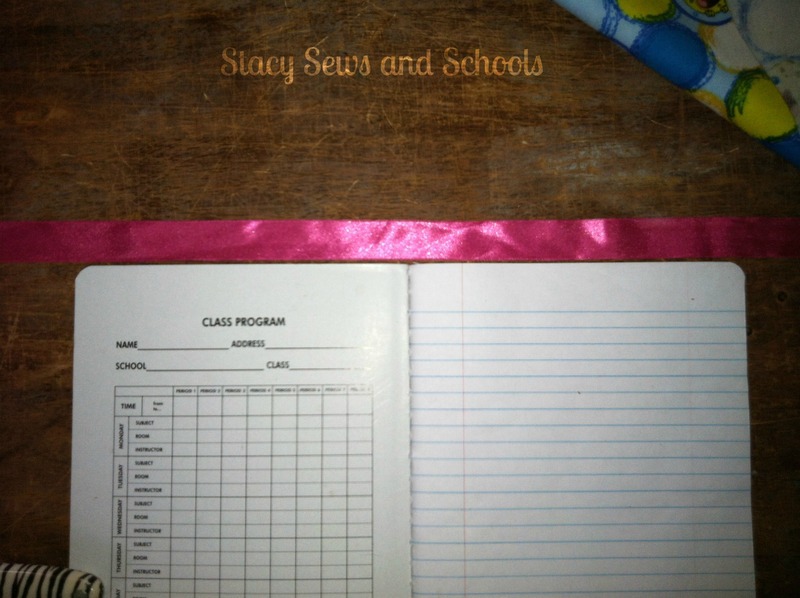 Close the notebook, add hot glue to the top edges and place your ribbon on top. *Do NOT mash the ribbon down. I think that’s why mine looks wrinkly. Do the same to the bottom edges. 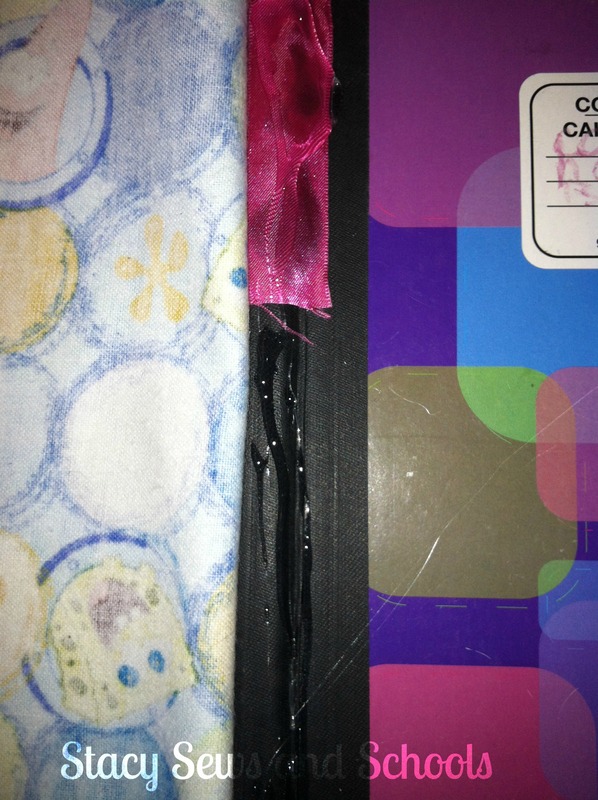 Open the notebook back up and glue the edges of the ribbon to the inside. 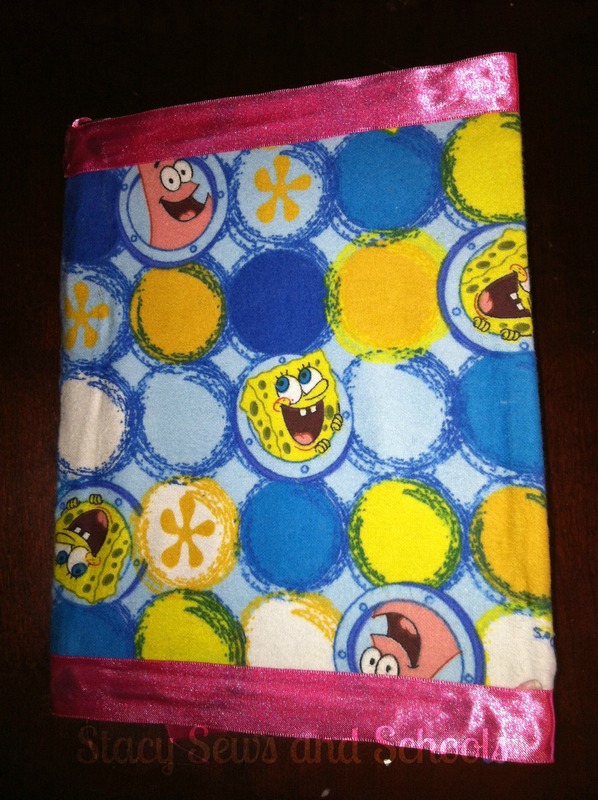 I made this one for Cailey because she LOOOOVES SpongeBob!! !